Hello Friends & a Happy New Year to you. We are really excited for 2013 and all it has to offer and can’t wait to share a bunch of new things with you soon. On a personal note, thank you for your support in 2012 and I hope it was as good a year for you as it was us. We’re so lucky to have you in our lives! We thought we’d take a moment to look back on the last year and highlight a few events and releases we overlooked. We are so proud of how far Foxy & Winston has come and where we are going! Here’s a look at the top 6 highlights of our year! 6. 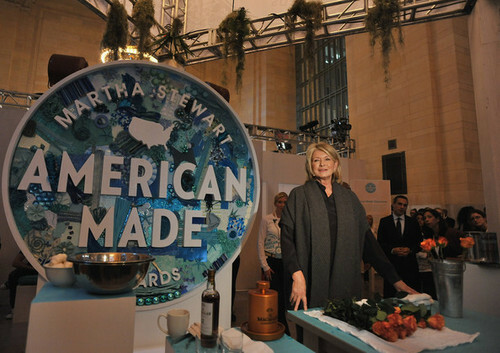 Martha Stewart’s American Made Workshop at Grand Central. We were pleased as punch to be part of this line-up in October. We met and chatted with hundreds of artists and crafters for three days in Grand Central Station. It was a great way to debut some new product as well! 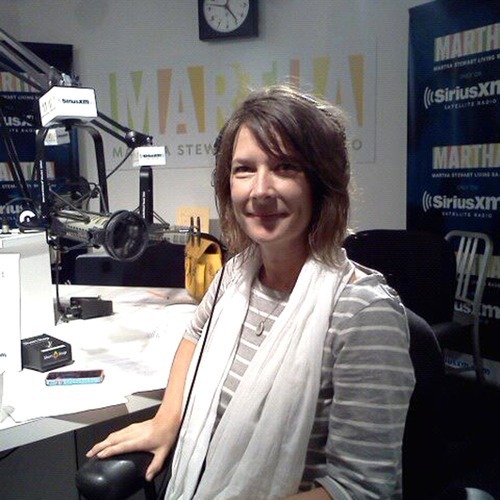 Last Spring I was a guest on Martha Stewart Radio talking about turning my craft into a career. Check out that head set! 4. 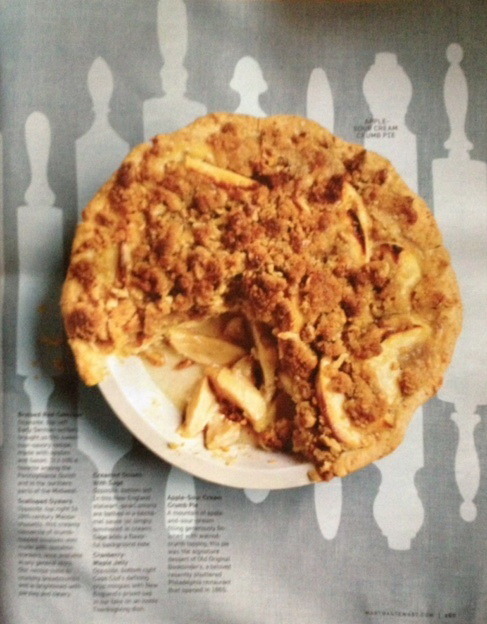 November Issue of Martha Stewart Living. Again, a great big thanks to Martha for this inclusion. In the summer, we went to the fabulous Martha Stewart offices in Chelsea to team up with the Crafts Department and screen print some very cool textiles that were included in the Thanksgiving Issue of Martha Stewart Living. The first picture is what I made and the second is how it looked in print! One of our favorite things to do is draw for people…especially if our drawing helps get their point across. 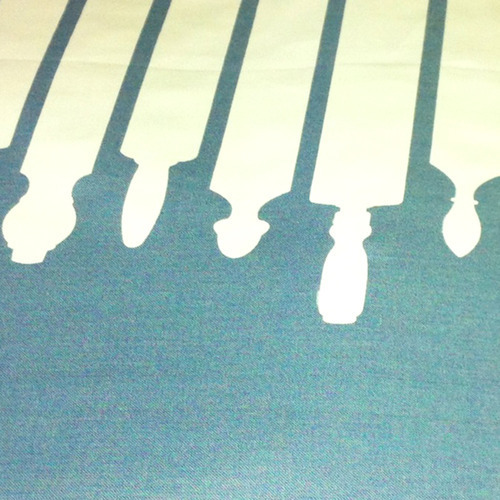 We did a few jobs this year that are noteworthy and wanted to share them with you! 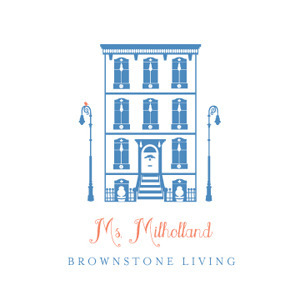 a. Ms. Milholland - a Brooklyn shopping experience. b. 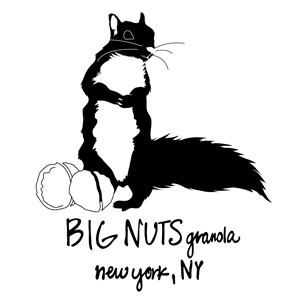 Big Nuts Granola - a yummy Granola company. 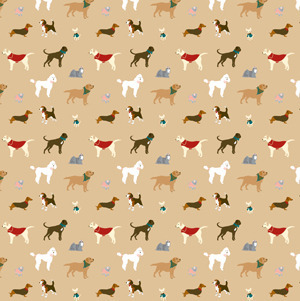 c. Dogspeak - I bet you can find our favorite pup somewhere in there! This was a close tie with number 1 but what an honor! Mayor Bloomberg strolled into the shop in early December after touring some of the more devastated areas of Red Hook after Sandy. He purchased a red pig for his daughter and was introduced to Foxy herself! 1. 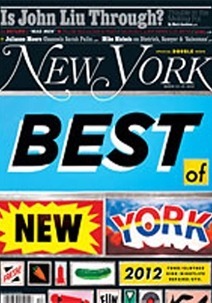 Being named Best Letterpress Printer by New York Magazine for 2012.